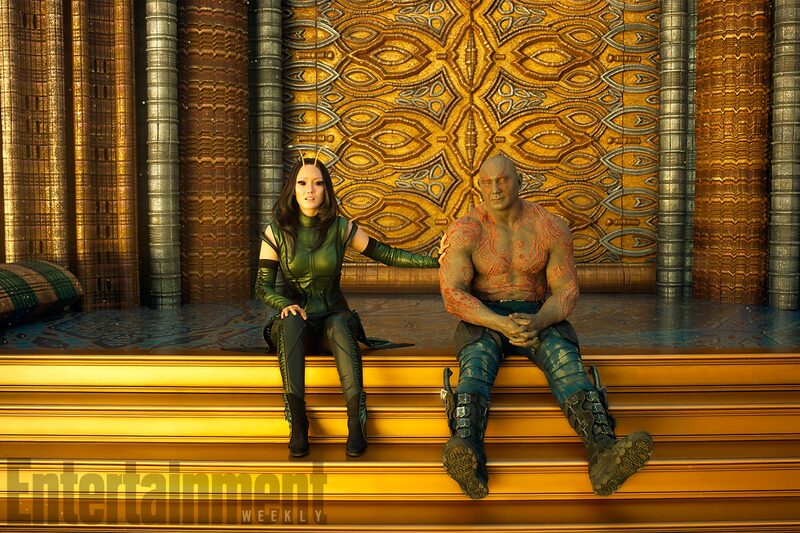 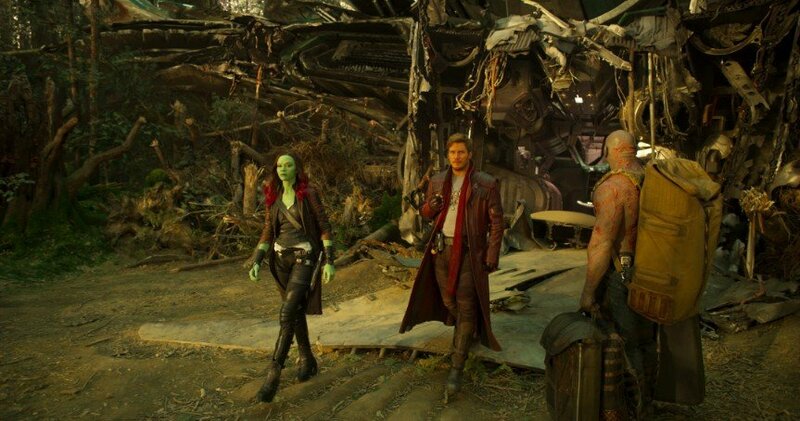 When Marvel first announced that they were adapting Guardians of the Galaxy into a full-length feature, the initial reaction was bemusement. 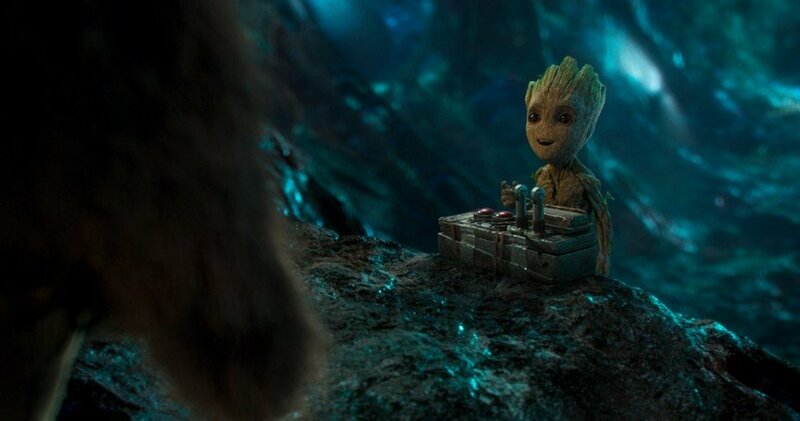 Sure, the studio could make Iron Man and Thor into cultural totems, but selling audiences on a heroic tree-man, a talking raccoon and some of the stranger cosmic corners of the Marvel Universe seemed eyebrow-raisingly optimistic. 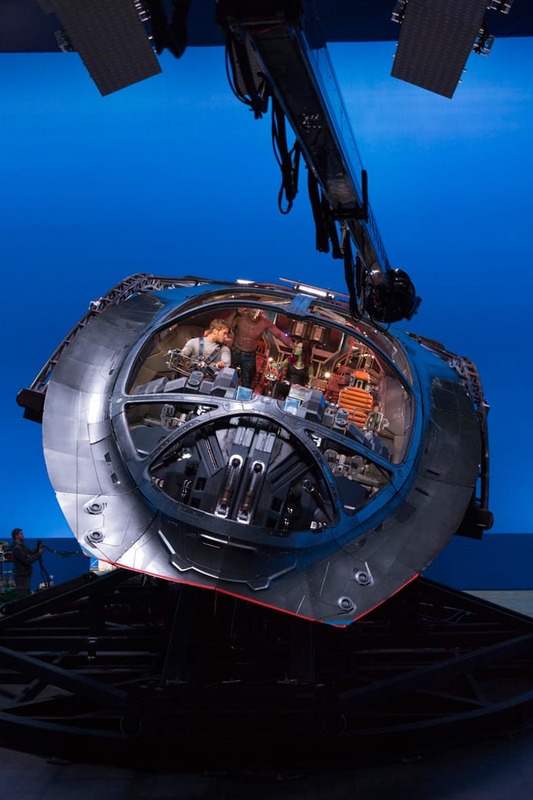 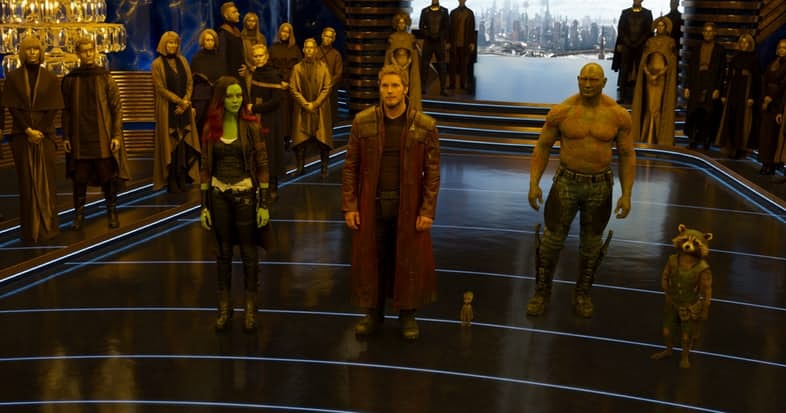 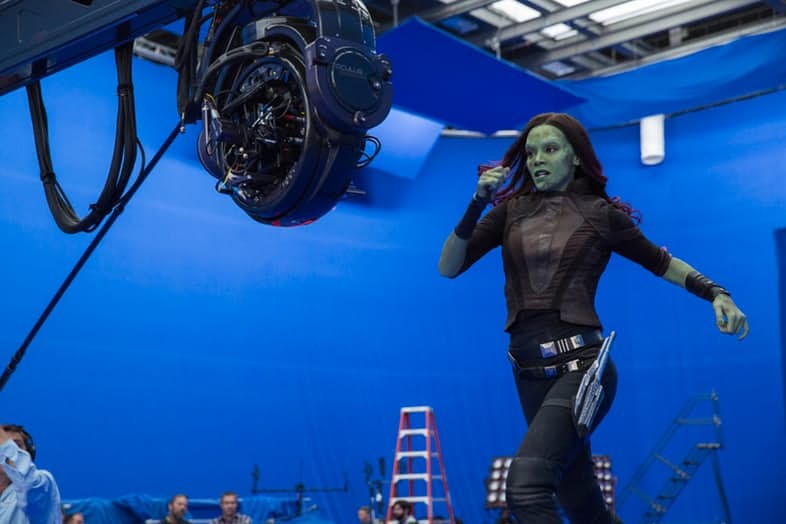 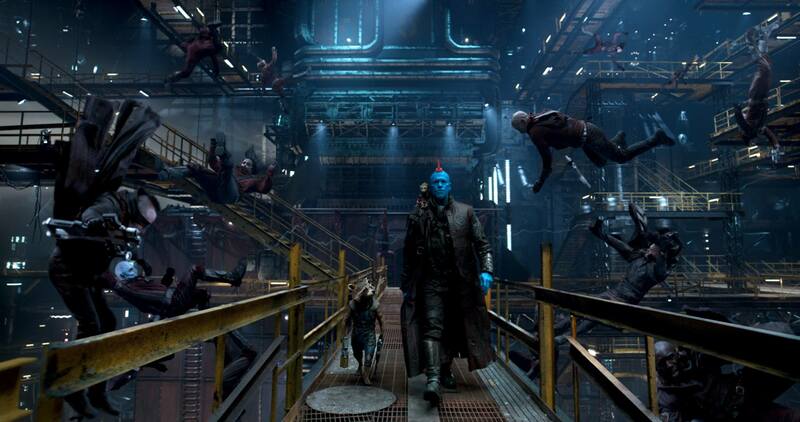 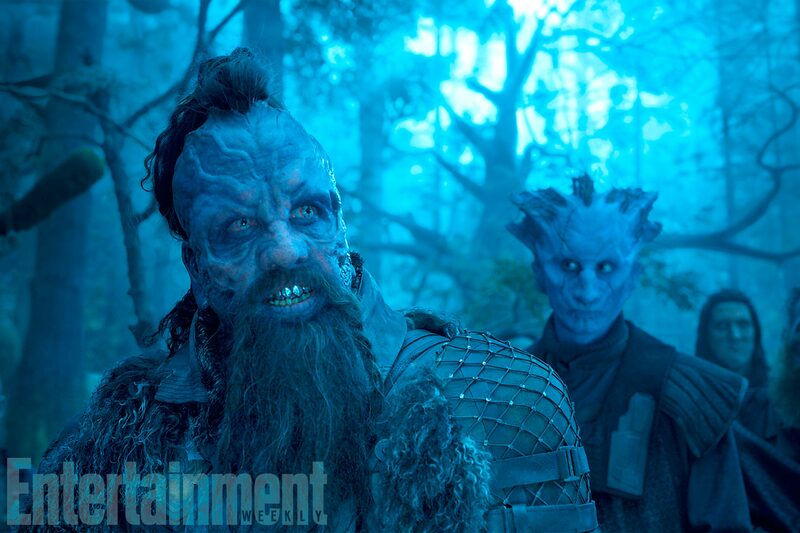 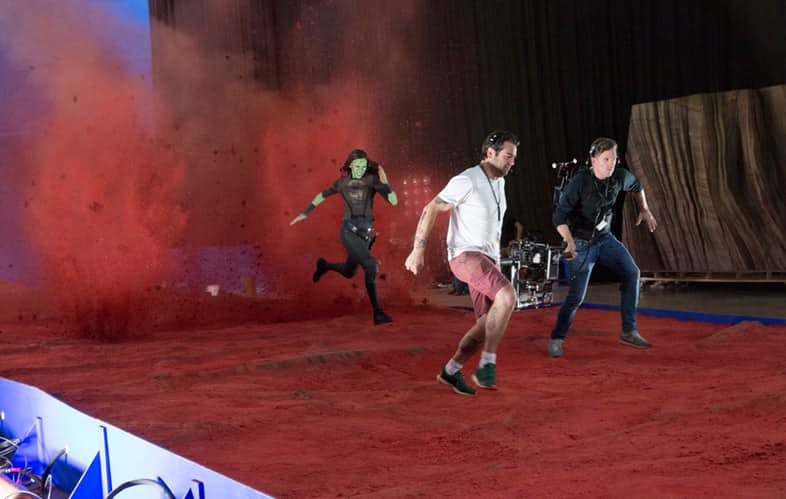 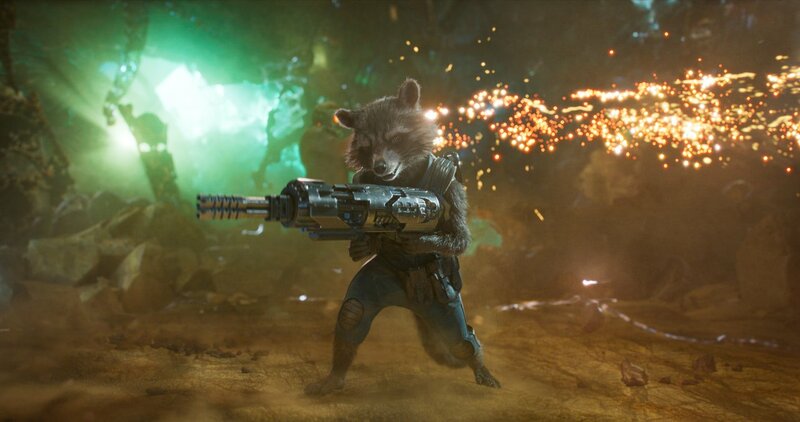 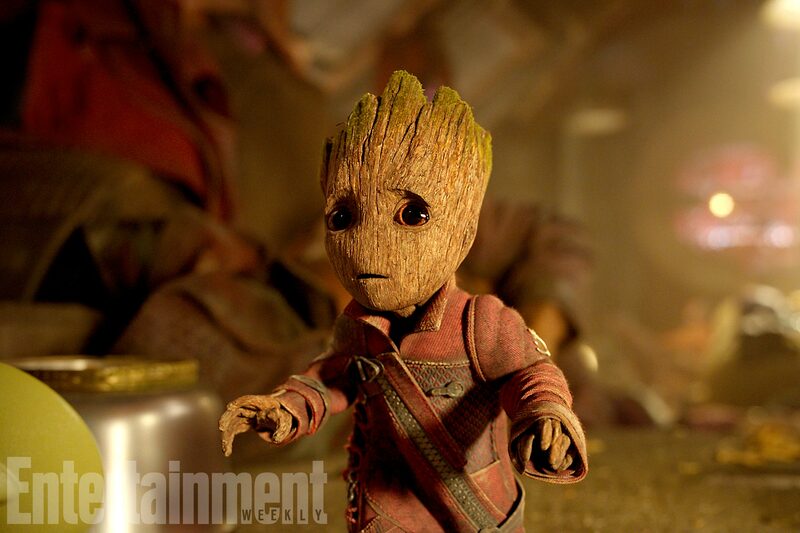 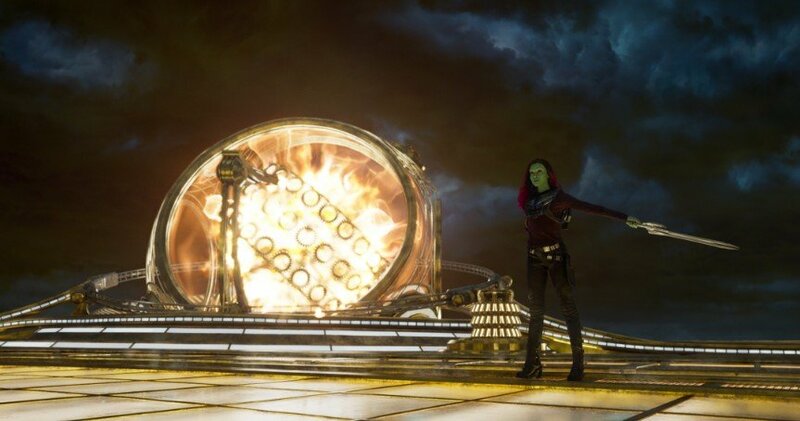 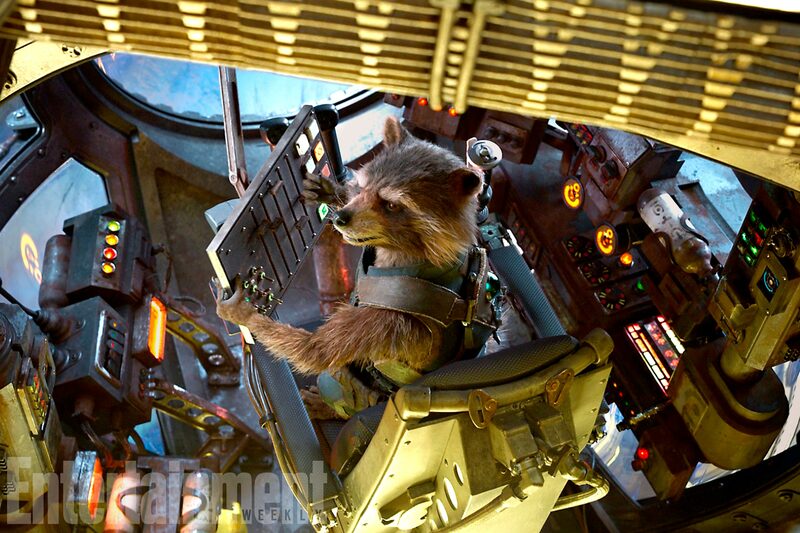 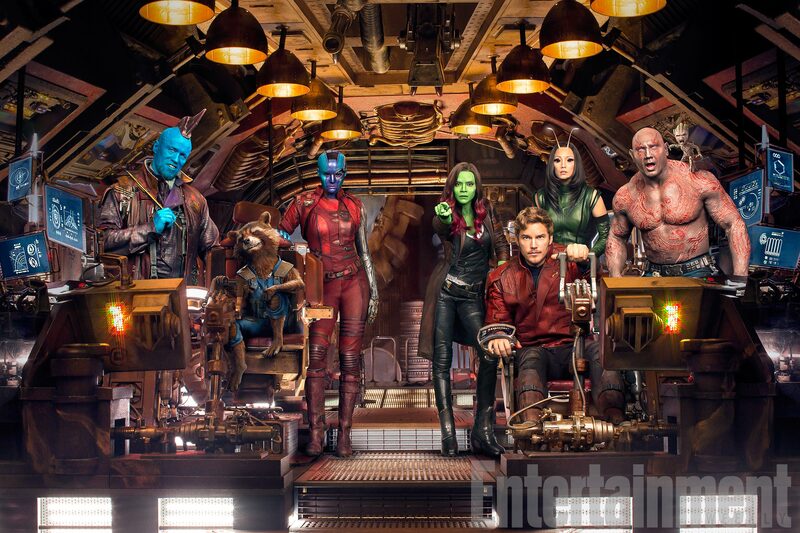 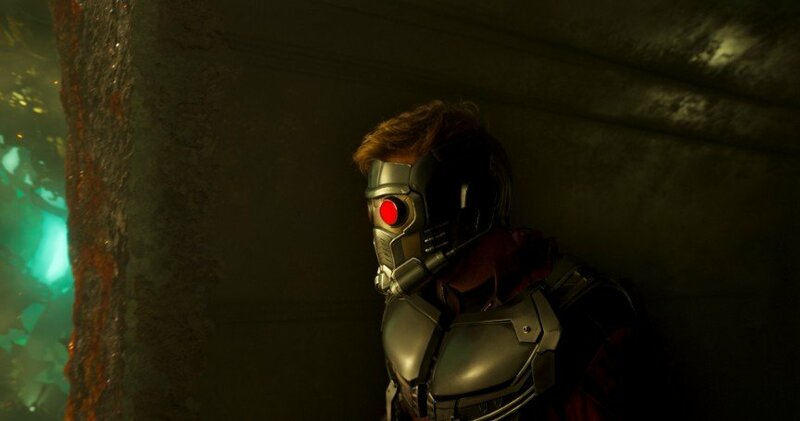 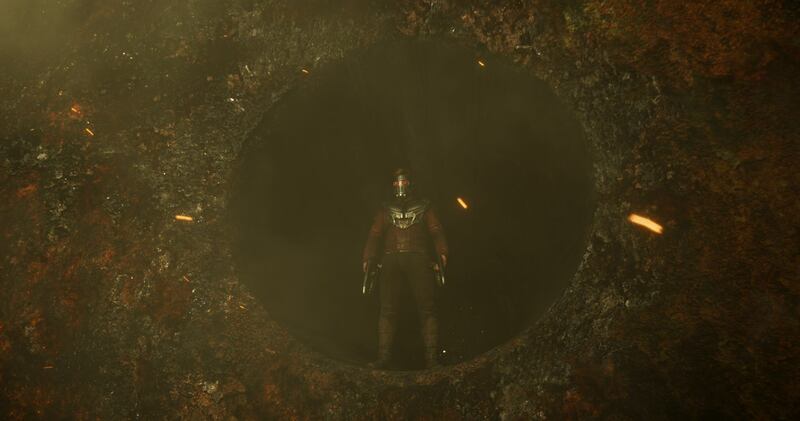 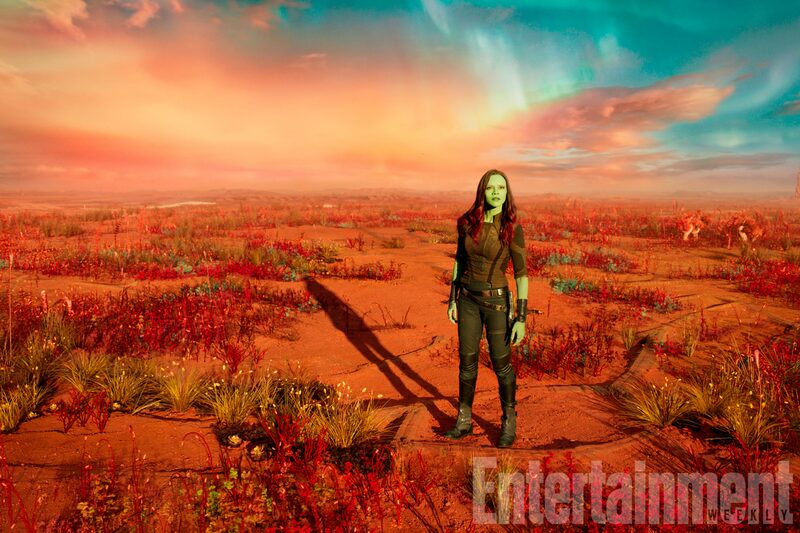 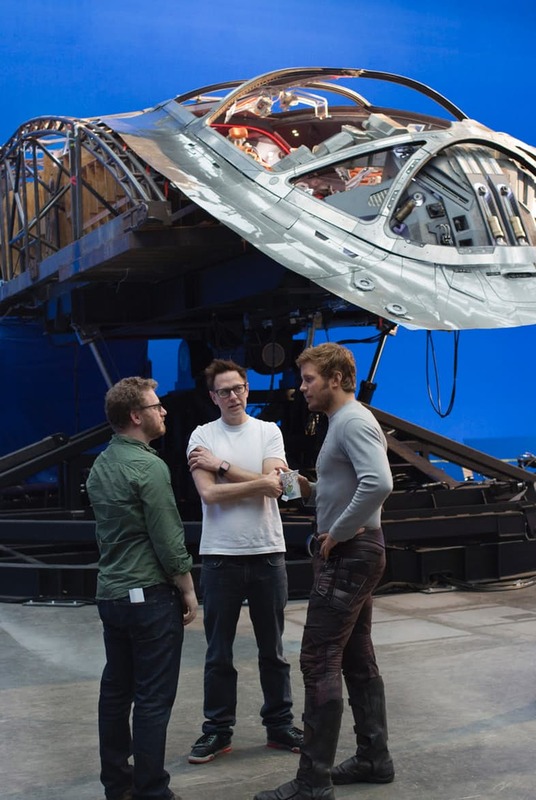 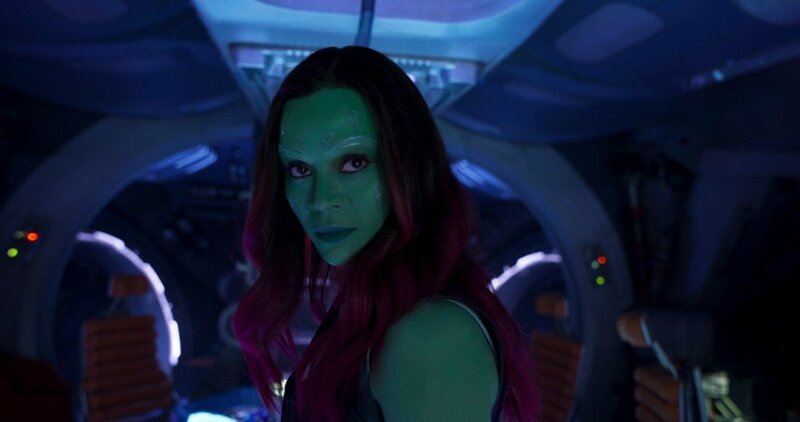 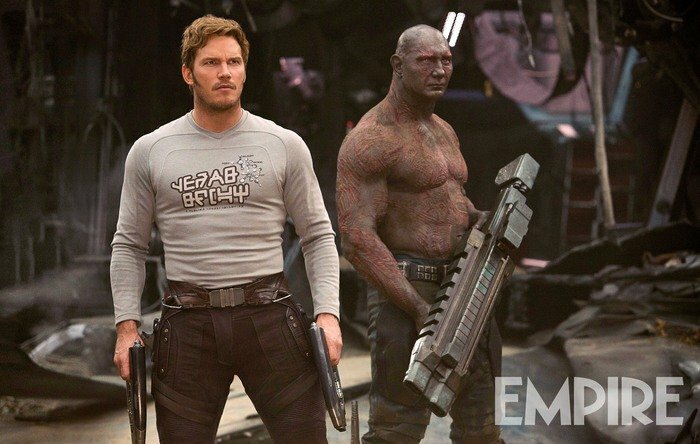 Now look where we are: Guardians of the Galaxy Vol. 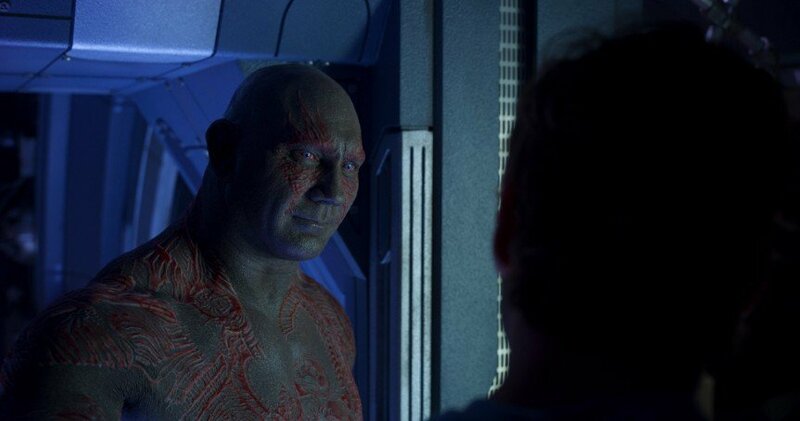 2 is poised to not only be one of the biggest comic book releases of the year, but could have one of the biggest openings of all-time. 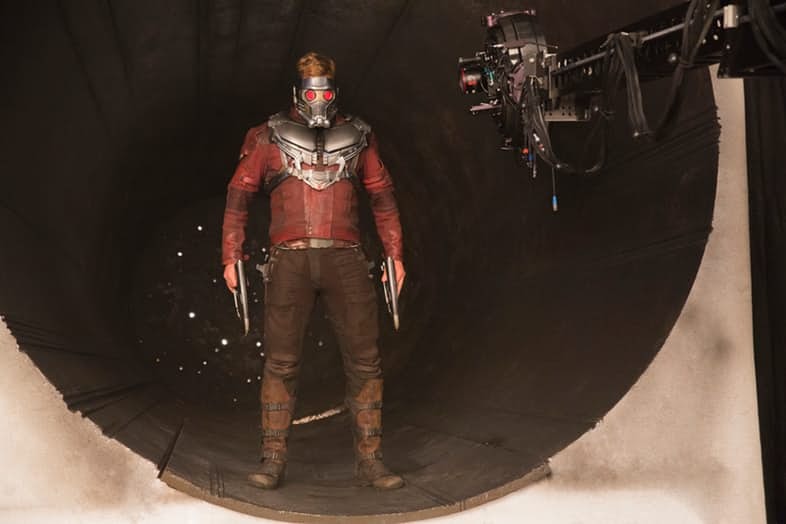 BoxOffice Pro has revealed their long range forecast for the film, and the results will leave Marvel head honcho Kevin Feige smiling. 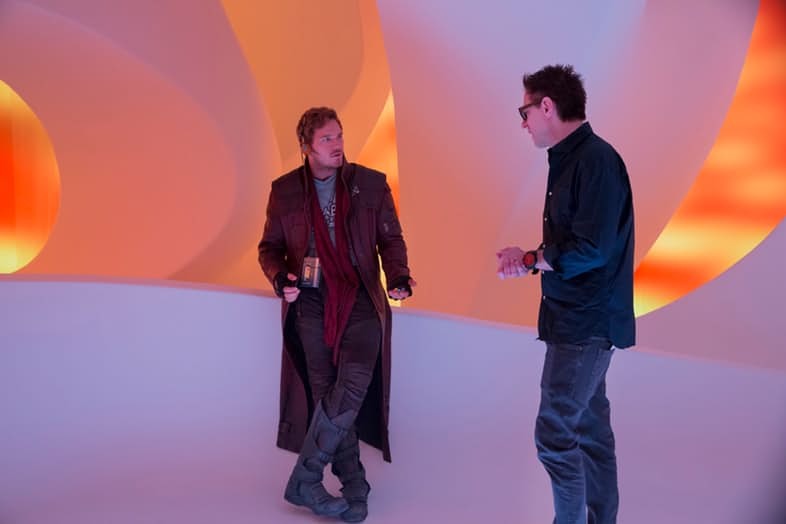 Current projects are for it to smash through $160 million domestic in its opening weekend and $400 million domestic for its full theatrical run. 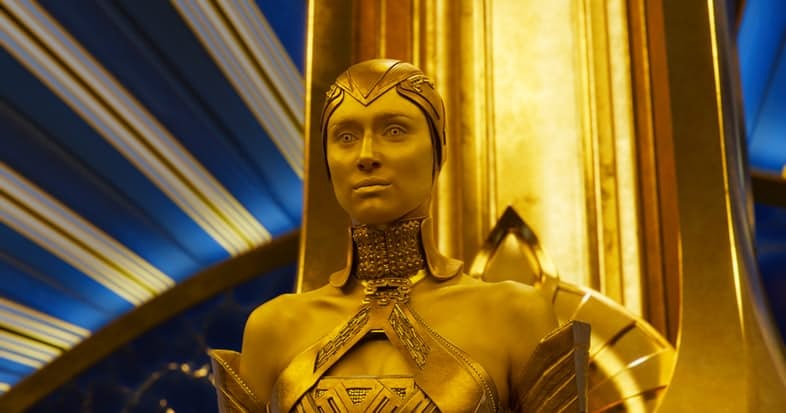 Add international box office on top of that and it’s clear that Marvel have managed the alchemy of turning one of their most obscure and bizarre properties into one of their biggest money-spinners. 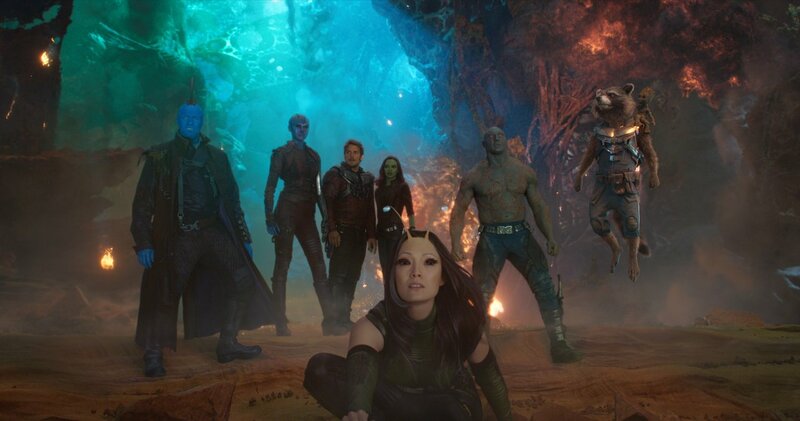 The film’s success has widened the scope for potential comic adaptations, proving that pre-existing audience recognition of characters isn’t crucial to making a big screen outing work. 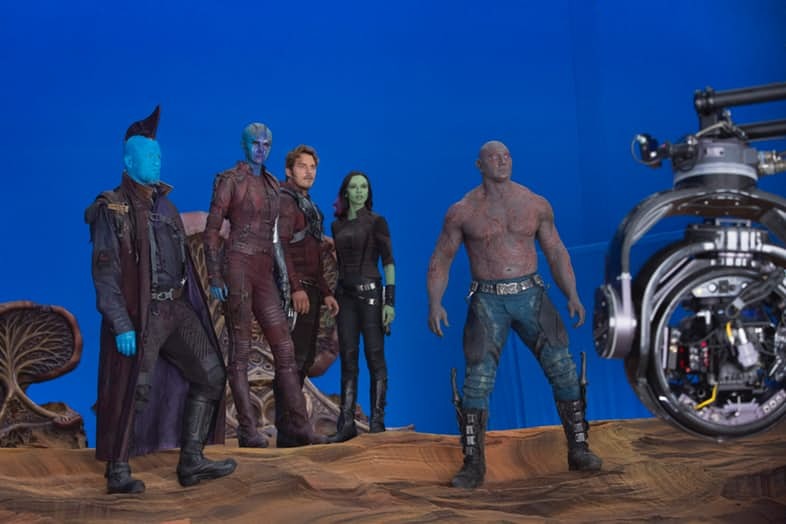 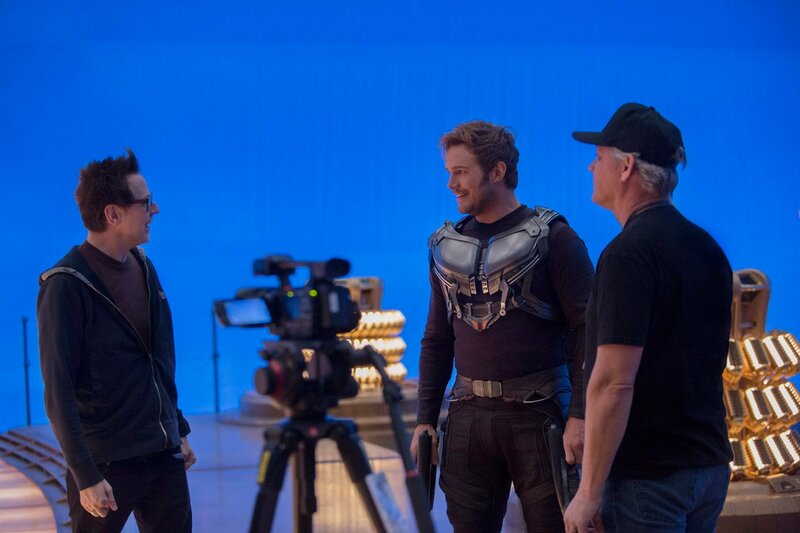 If you approach something with passion, skill and assemble a great cast, as James Gunn did with Guardians of the Galaxy, the sky is the limit. 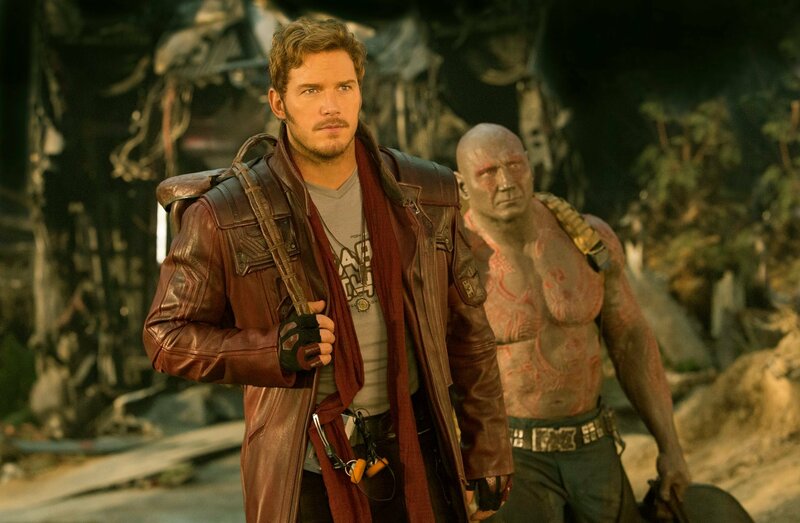 BoxOffice Pro compares its success with that of Pirates of the Caribbean, which was at one point a similarly eye-brow raising big budget adaptation of a creaky ride at Disneyland and is now a billion-dollar tentpole franchise. 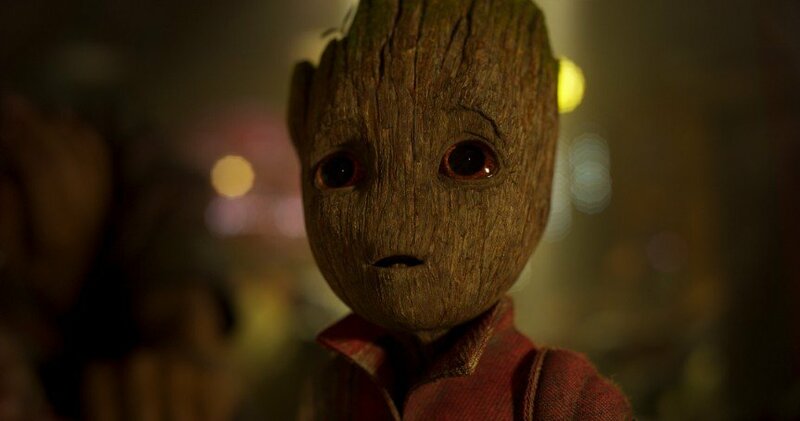 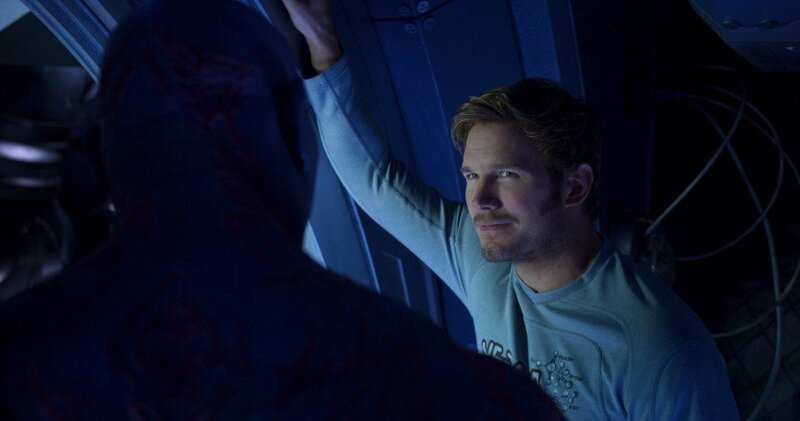 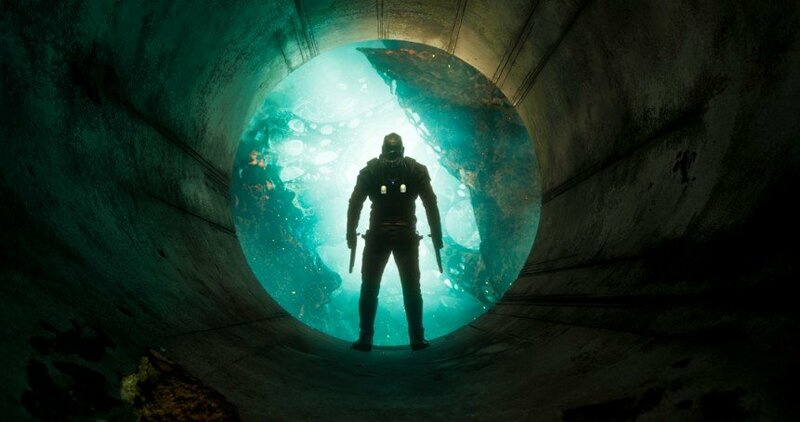 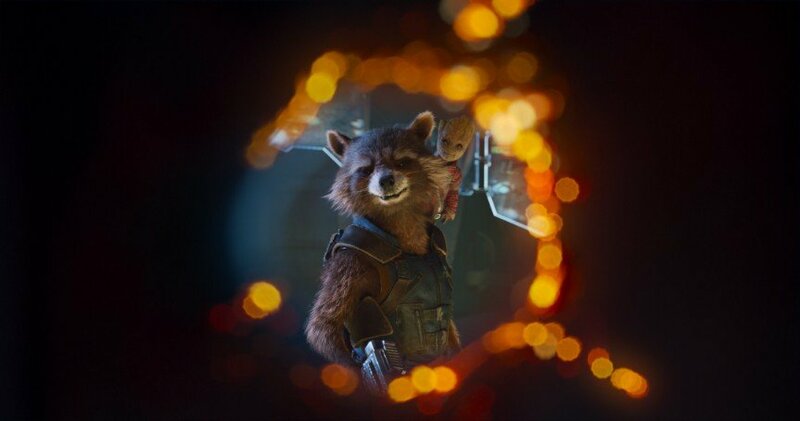 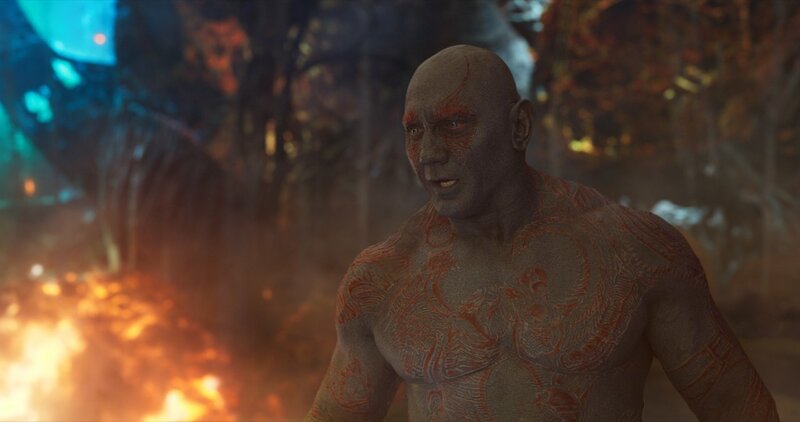 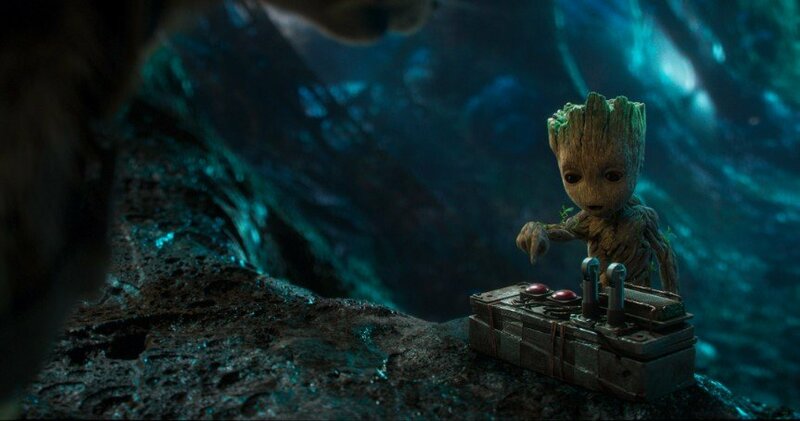 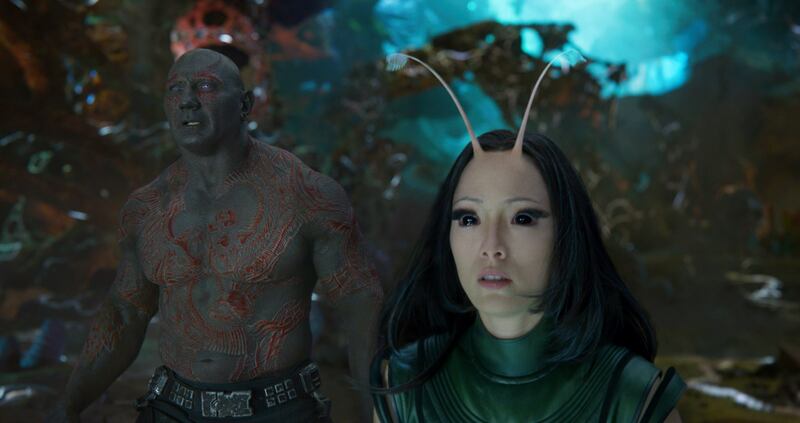 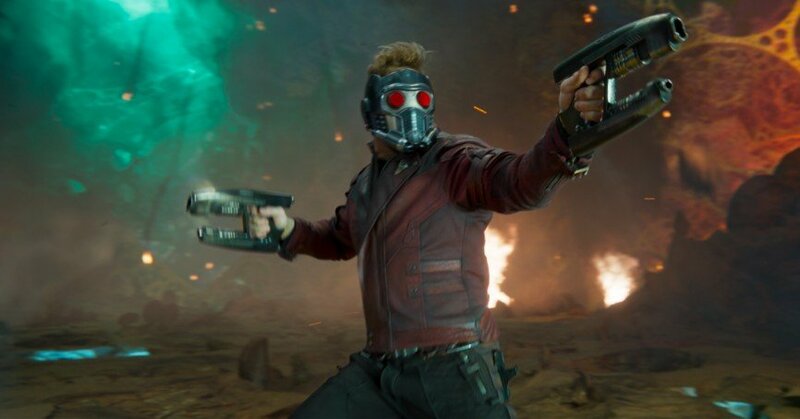 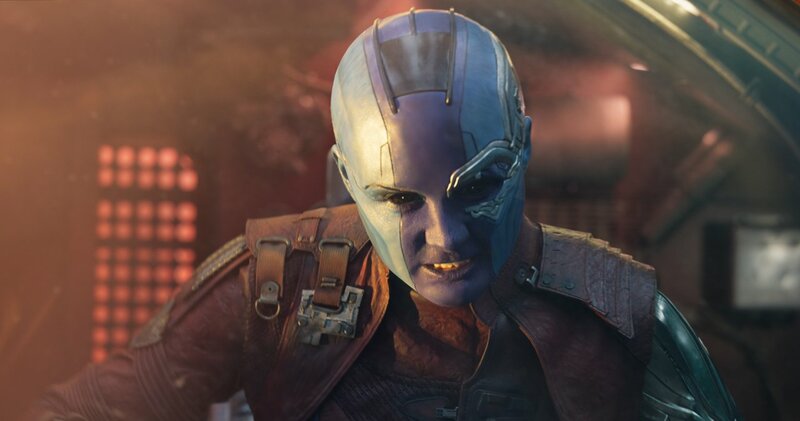 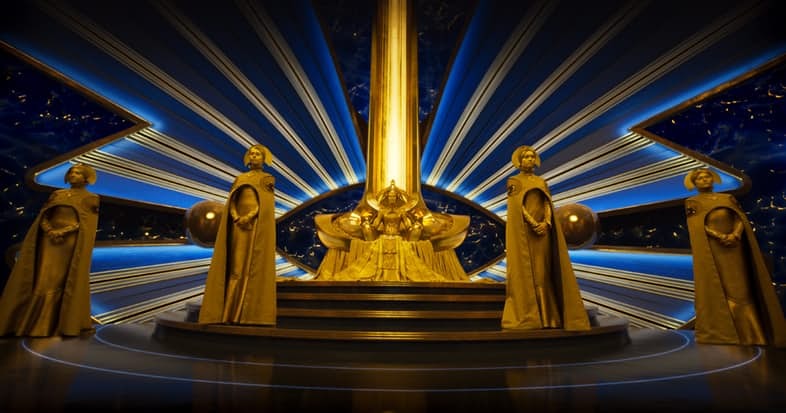 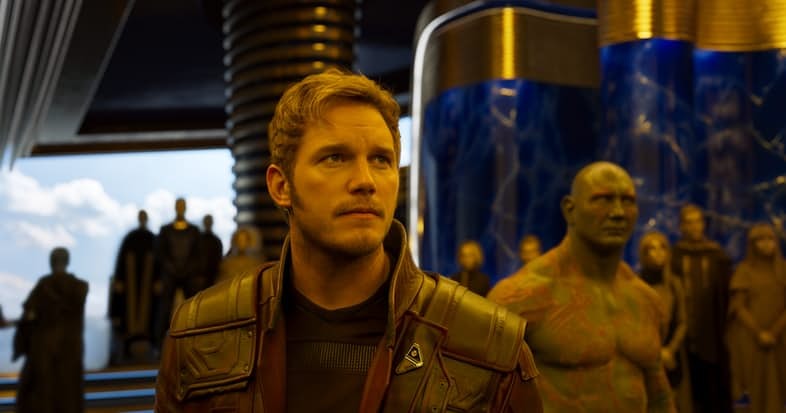 Given the film’s intensely positive buzz so far, with great word of mouth, it could do even better than these projections suggest, with the site tentatively concluding that Guardians of the Galaxy Vol. 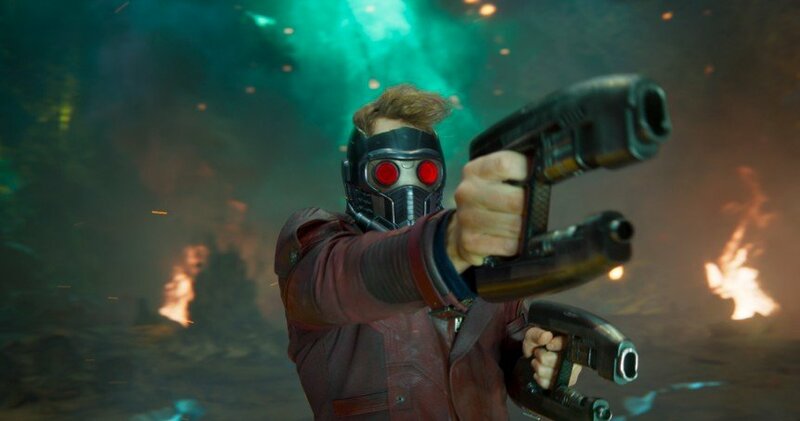 2 could be “not just one of the biggest hits of the year, but of all time.” From what we’ve seen so far, it’d be well deserved.